Michelle joins us with over 15 years of experience in the Independent Insurance Market as well as the Exclusive Market. Michelle serves as the Vice President; Agency Development for Michigan Agency Partners. Prior to joining (MAP), Michelle was the Leading Agent in Personal Lines Sales for several years at the Walton Insurance Group. 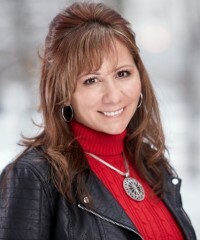 Today, Michelle's experience includes educating, providing agency tools and markets for the Independent Agencies to achieve their own successful growth and development. Licenses: Property; Casualty; Life, Health; Accident; Variable Annuities.